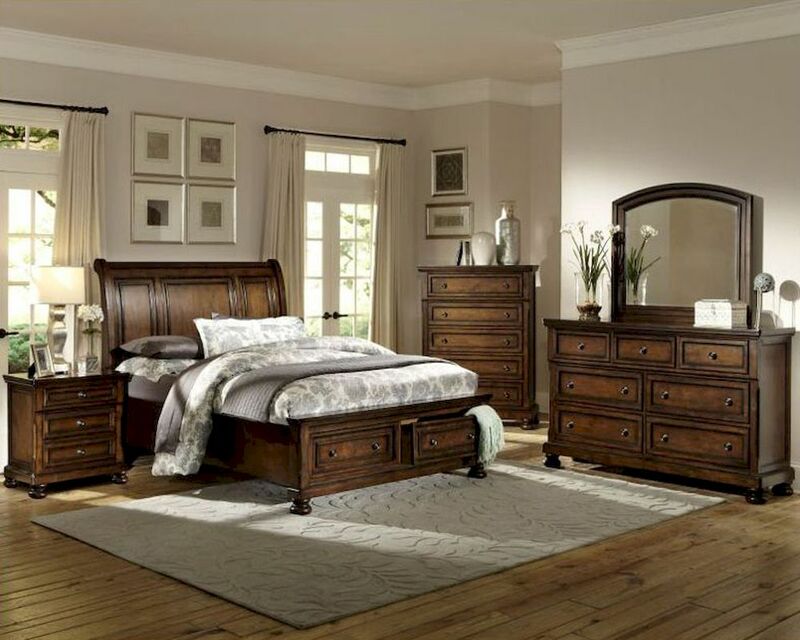 Lend a traditional look to your home with this classic bed from the Cumberland collection from Homelegance. Made from birch veneers and select hardwoods, the bed with headboard and framing complements the ethnic look of your home. Adorned with traditional accents, the bed offers complete comfort after a hard day at work. The under storage bed with knob hardware is best suited for storing pillows, linen and bed covers. 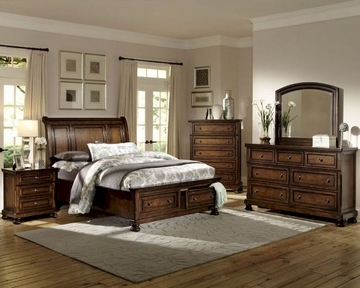 The rich medium brown finish of this bed is perfect for large and magnificent homes.